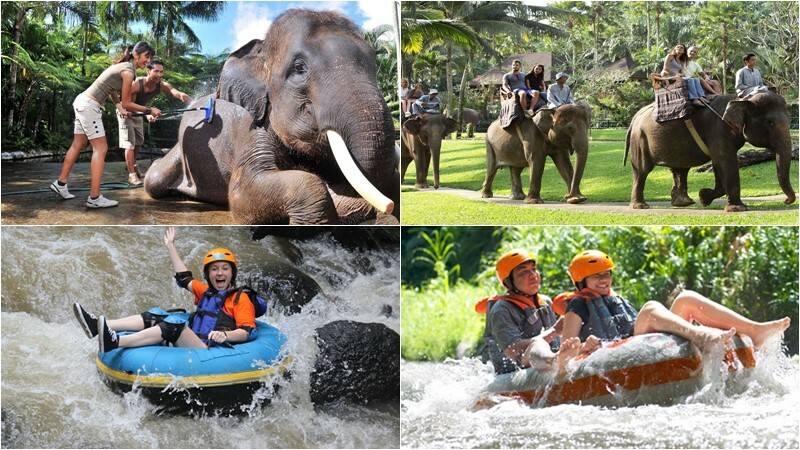 If you go to Bali for a vacation, plan your travel agenda when you are in Bali. We are ready to provide input for your tours program in Bali. 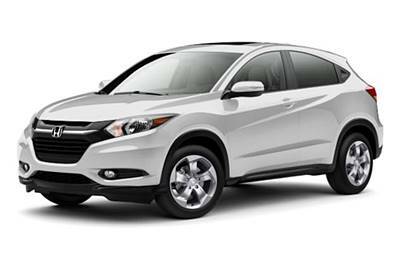 We offer Bali car charters with experienced and friendly Bali private driver and are ready to share the history and culture of Bali. You can order our experience Bali cab driver when you arrive at the airport to be transferred to the hotel, then proceed with a tour around southern Bali that offers the tremendous beach sightseeing, Uluwatu cliff Temple and maybe you can have dinner at Jimbaran Beach. 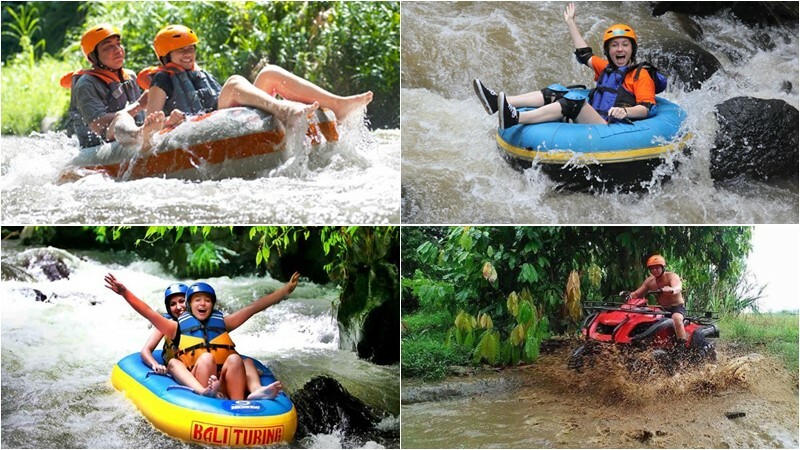 As long as you are in Bali, you can also book Bali land tour package that is all there, where we have arranged very interesting places and destinations, you just sit in our car to take part in this event, of course with very polite service from our team. For those of you who like to see Bali more closely accompanied by Bali private driver who is be ready to take you to witness the beauty of the Island of the Gods, we also offer a Balinese back and forth package, you will be invited to tour Bali by staying at Lovina one night while enjoying the exotic North Bali Dolphins will make your trip very interesting. You will also be invited to stay in another place like Candidasa or Pemuteran, this is a very interesting tour to follow. 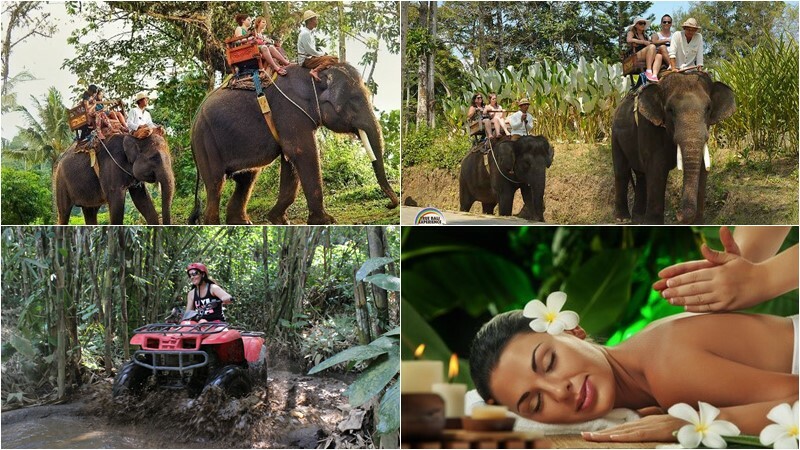 For those of you who like adventure by seeing Bali from the sea, river or riding an elephant, riding an ATV motorcycle, we present an adventure tour package Bali, where you select from one of ours offered such as; a combination of tours, such as ATV Rides + Elephant Rides or Ayung River Rafting + Volcano and others, we present this tour at a very affordable price so that everyone can buy our products, our Cab Bali private driver team will always be with you and give advice on all tours in Bali. 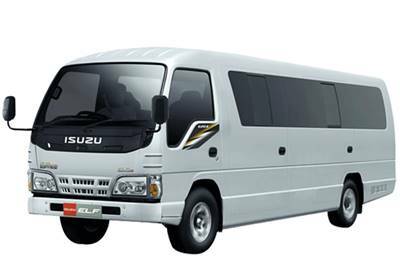 Among our tours offers, of course you can choose one of them, or you can just hire our Bali private driver guide with a clean and comfortable vehicle to see this island of God with a tour plan that you have arranged yourself before. 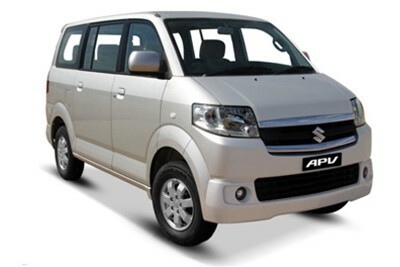 Our experience Bali private driver will be ready to take you to the tourist attractions that you want with sweet, smiling, friendly service is the key to your comfort while in Bali. So what are you waiting for, order in advance through our customer service, or just WhatsApp us to +62 878 6196 8073. You will accompanied by experienced English speaking driver. 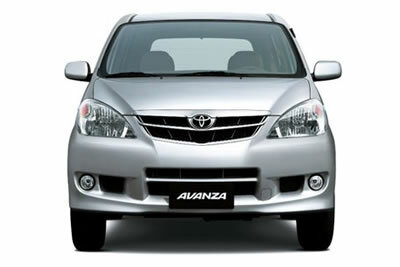 The payment will collected once our driver meet you at the hotel or meeting point. Payment in Rupiah(IDR) Only. Are you a big family or tourist with many members? Don’t worry, we have provided three types of cars that can be chartered including petrol and experienced English speaking drivers. 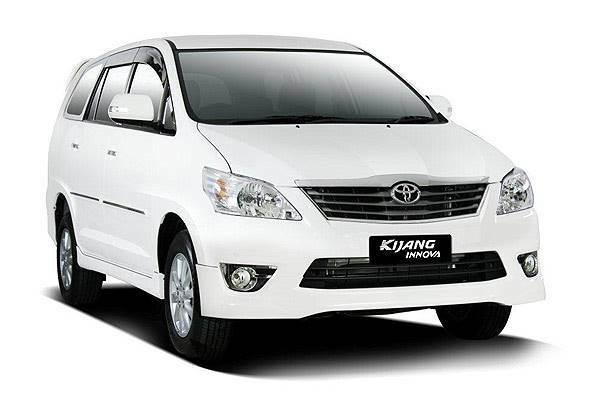 Our Cab Bali private Driver is based in Sanur – Denpasar on Jalan Hangtuah, a parking lot close to the gate of Grand Inna Bali Beach Hotel. Our trip usually starts from here. We also provide free pick up from other area. We provide pick-up and drop-off at main tourist spot such as: Bali Airport, Kuta, Seminyak, Canggu, North Jimbaran, Nusa Dua, Denpasar, Sanur and main part of Ubud. Please contact us for pricing and availability in other areas. We do hope you will have an amazing day once joining with Bali Private Driver and cab services. First question which very common is How to Book and Get quick respond from us ? For Those who want get the booking confirmation 100%, please book and contact us in advance, this way will help your booking will put at priority booking list as you do advance booking. Please send us an email or ping us on our WhatsApp to get further information and booking confirmation. If you landed in Bali and contact us to pick up you at airport, that will be subject on availability of our driver and also you need wait longer till our cab Experience Bali private driver reached to the Airport. Last minutes booking, Kindly book at least 3 hours before your departure time from Hotel, then we have time to organize our private Bali driver based on your hotel location. 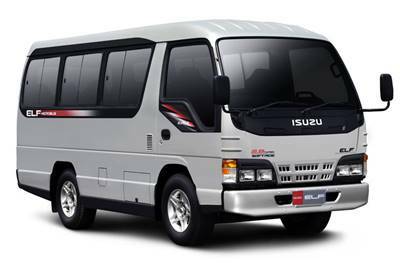 lets say if you stay around Ubud, Sanur, Kuta, Seminyak, Legian, Jimbaran, Nusa Dua, we still can cover your inquiries, but of course subject on our driver cab availability. What you will get if you book via BaliCabDriver ? First thing is smile, you will get smile from our driver, as we courage our driver to have free smile to every customer. 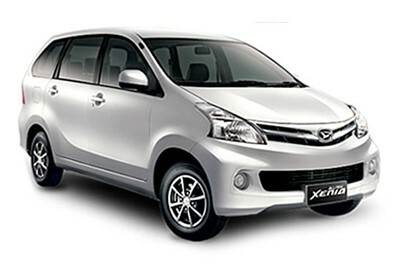 Smile is world language as welcome, happy and services part of our Bali Cab services. 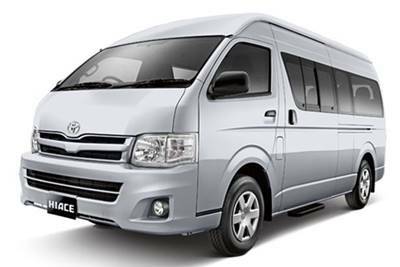 Clean vehicle is give you comfort during your tour around our beautiful island of Bali. 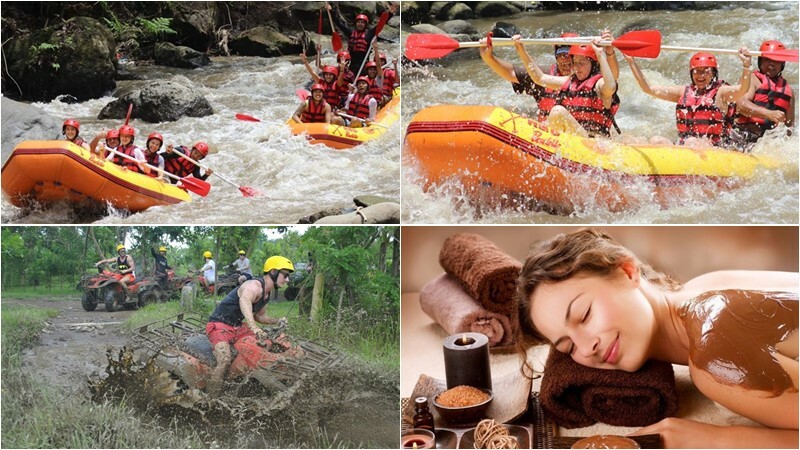 If you feel comfort during joining our trip, surely you will happy while on vacation in Bali. 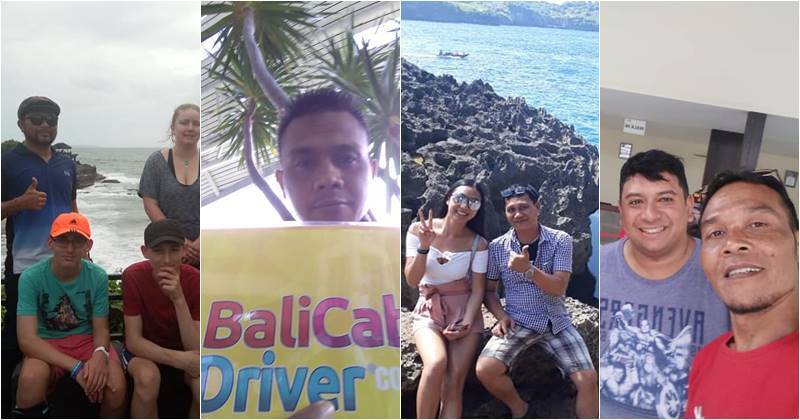 Our Private Bali Driver also speak English as part of the International tourism Business, every driver must be good in English in order to provide good services related with Balinese life, Culture and Religion in Bali. We are uniquely unique. Bali, the famous Island of the Good’s, offers a photographic backdrop to its colorful, deeply spiritual and unique culture with its varied hill-and mountain landscape, rugged coastline and sandy beaches, sumptuous rice terraces and barren volcanic hilled sides. It is one of the most popular islet destinations in the world and is consistently awarded travel awards with world-class surfing and diving, a wide range of cultural, historical and archeological attractions, and a variety of accommodations.. Bali has something to offer from young backpackers through to the extremely rich a very broad market of visitors. Bali is one of more than 17,000 Indonesian islands located just over two km from the eastern tip of Java Island and west of the island of Lombok. Bali is one of 17.000 isles in the Indonesian archipelago. It has around four million people, about 144 km (90 mi.) from east to west and 80 km (50 mi.) from north to south. In Bali, the word “paradise,” and not without cause, is widely used. 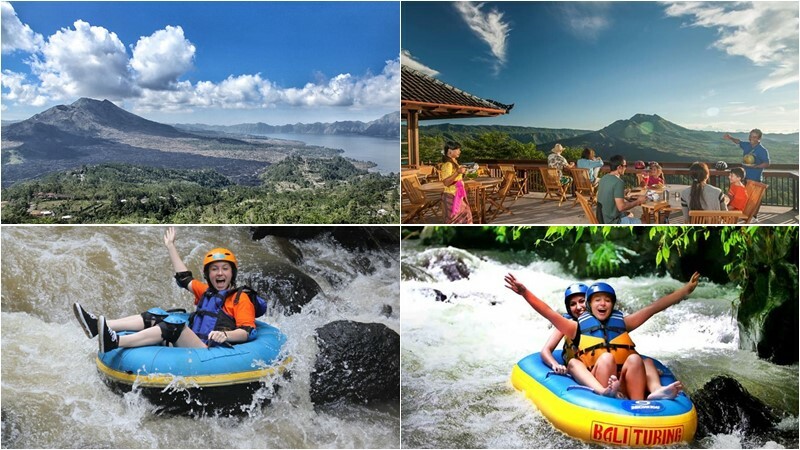 Bali Indonesia’s unrivaled number one tourist attraction has been made up of a combination of friendly and friendly hosts, a wonderfully visual culture infused with spirituality and spectacular beaches with great windsurfing and diving. 80% of the international visitors visit Bali and Bali alone in Indonesia. We are a team of energetic, optimist, and honest glad to accompany you to explore Bali island and its culture and natural beauty for Bali trip. 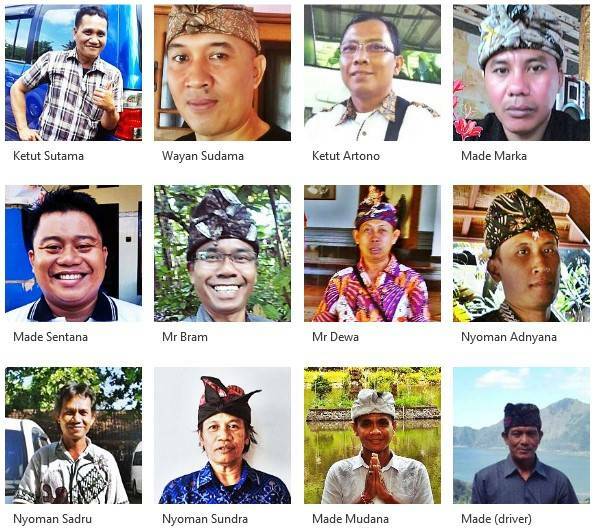 Below is the list of our selected, professional and experience English speaking Bali driver.